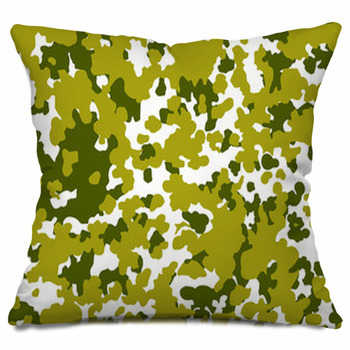 VisionBedding's camouflage pillows are the most comfortable way to blend in. 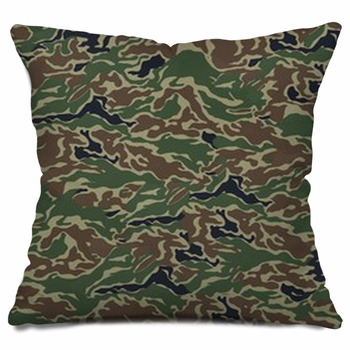 Our designs range in theme from nature to military, and don't forget that a hunter is always welcome to lay her head on a camo pillow. 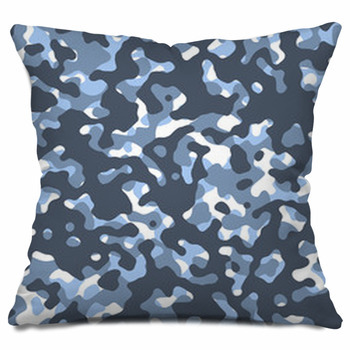 From bright swirling abstract colors to harsh digital lines of blue and black, our camouflage features so many patterns your head might spin. 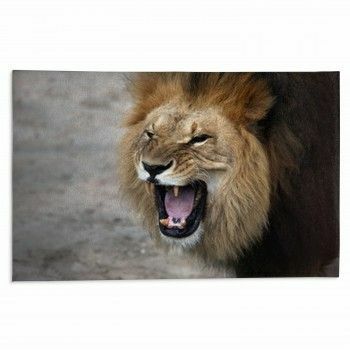 One pillow features a furry pattern reminiscent of a cheetah's black and orange spotted coat. 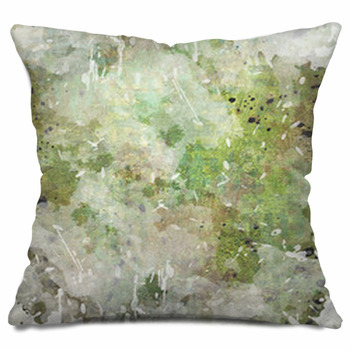 Another throws nature to the wind and depicts a sniper in his ghillie suit. 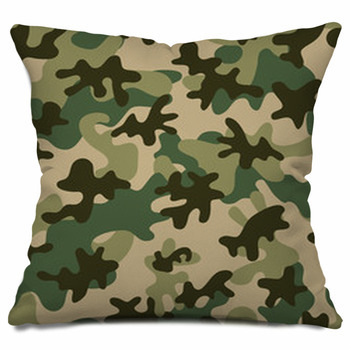 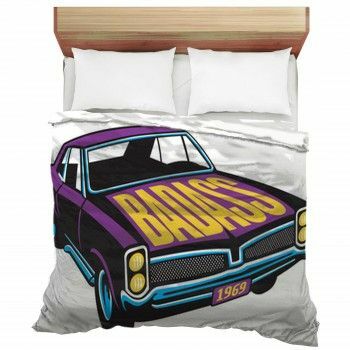 And if these designs aren't right for you, then create your own custom camo pillows. 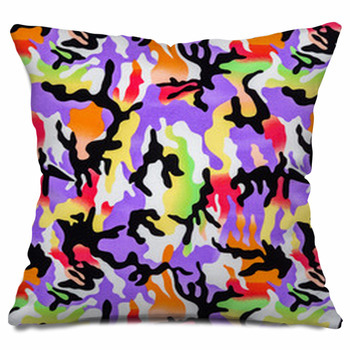 Pick your colors, or create a one-of-a-kind camo design yourself. 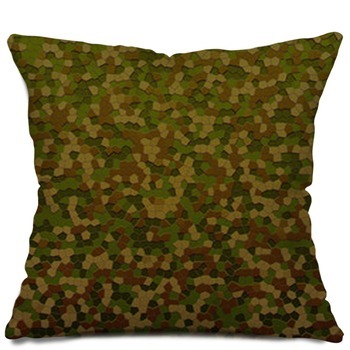 Making the perfect camo design for your camouflage pillows will start a new trend for you and your friends, because when you are in control, decorating meets your personality and a style as unique as the natural world you're trying to blend into. 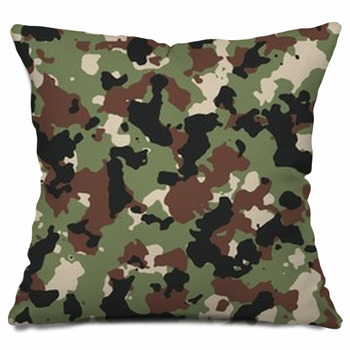 Try to elevate your rec room with tailored pillows and a matching blanket in your child's favorite colors. 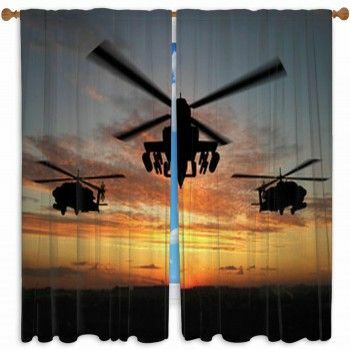 Add their picture to a pillow and layer that camo over the top for a fun and personal surprise. 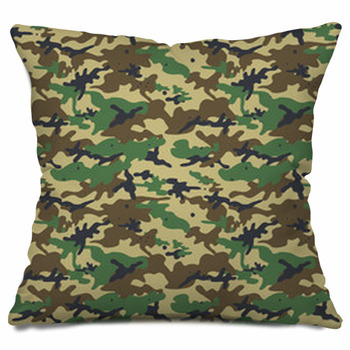 No matter your camouflage desires, we can put them on a pillow for a comfortable and chic design that will be too sharp to blend into the background.